Flowers always make a great presence. 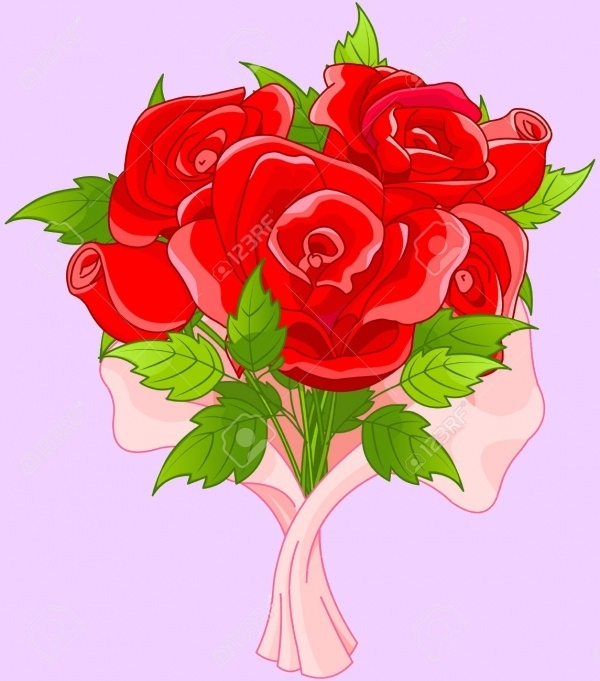 Be it a party bouquet or just a simple design with a flower in it. 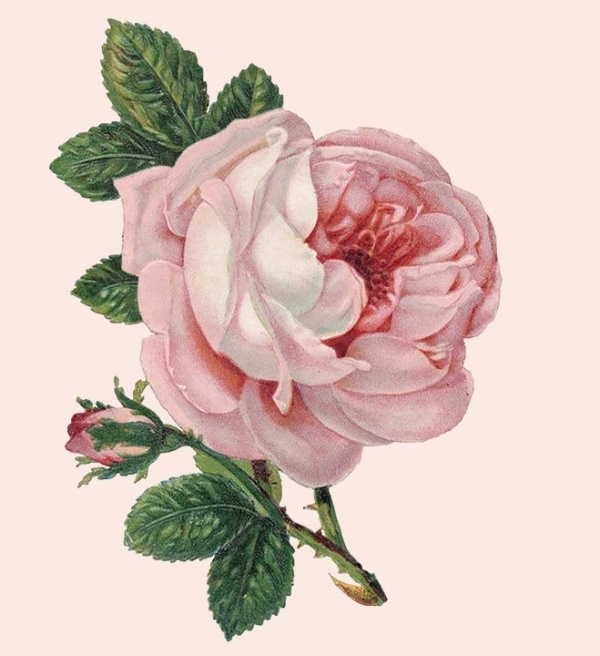 You can check out various flower illustrations, and each one of them will be a complete artwork in itself. Here we have got some narrowed down the collection of flowers. You may also see Kids Illustrations. 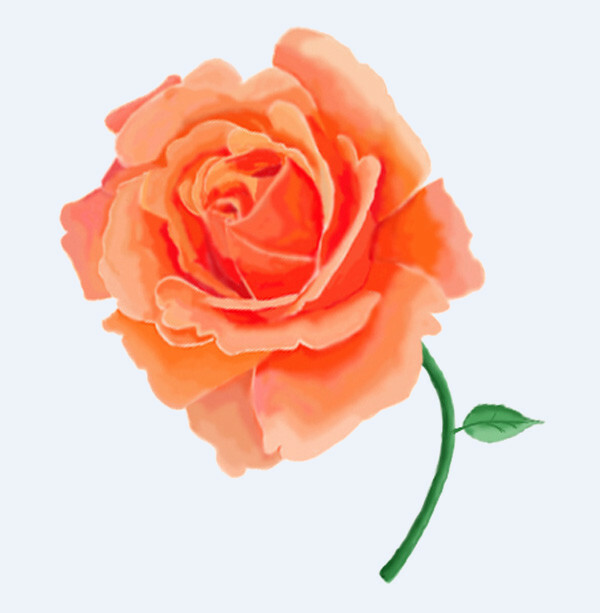 Instead, we have the overly favorite, beautiful rose illustrations for you to look and probably use it in one of your designs. These designs are by other artists and are available for free or for a fair minimal price for the work that has gone into it. Check out these great vector designs here and download them for your personal projects. You may also see Fruit Illustrations. 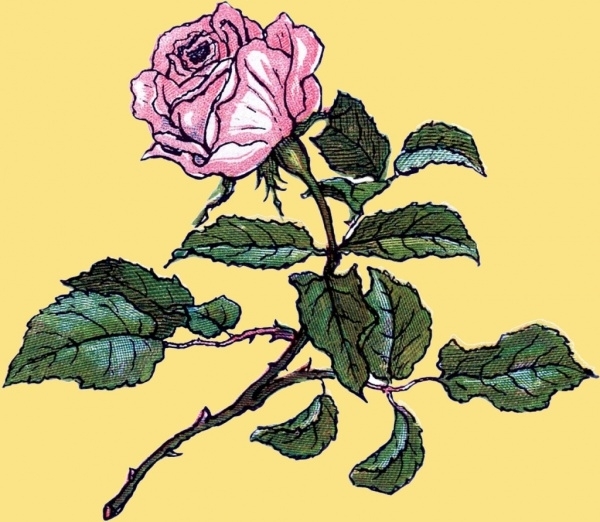 We are going to start the list with a bang itself with this lovely drawn vintage design for a rose flower and the bud along with the stems and the leaves. There isn’t much detailing, but the design still stands out. You may also see Animal Illustrations. 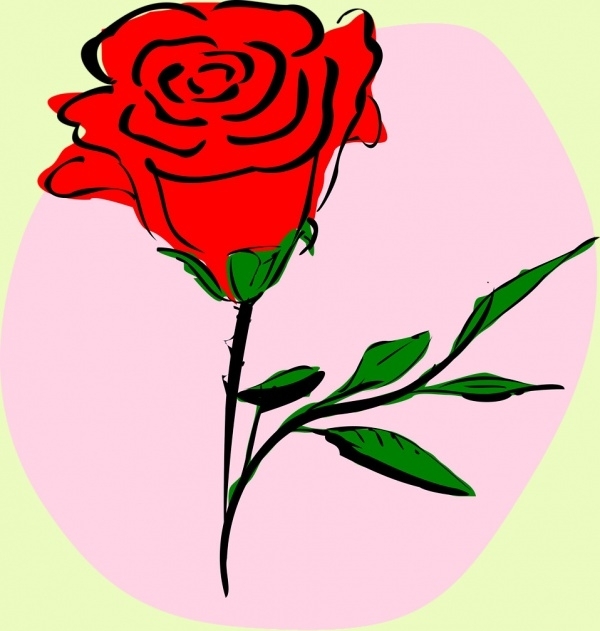 Red rose is supposed to be the symbol of passion and here is such a fiery red rose illustration that you can download for free form the given link. Check out this brilliant design by Australian based artist Kate Fischer. 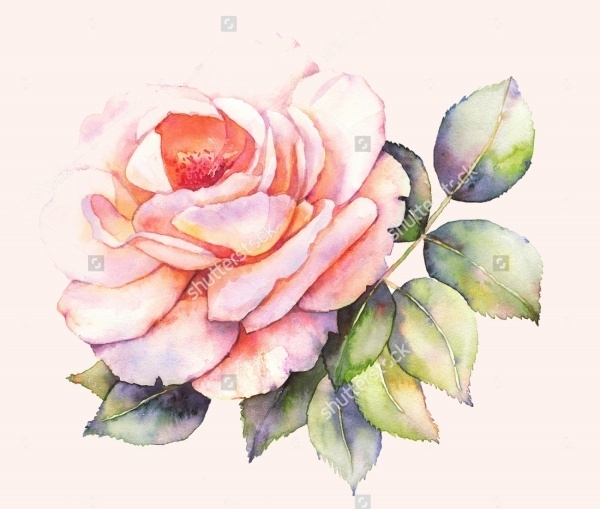 The design is a rose that has been amazingly painted in a watercolor finish, with the kind of finish that only comes with practice. 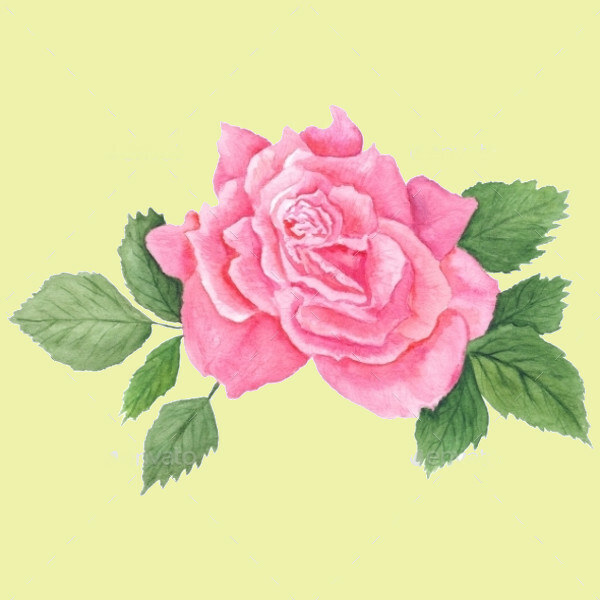 Here is a hand painted water colored rose design with green leaves that is available to you to download in a high resolution of 5000 x 5000 pixels. You can download the design for a mere price of 3 dollars in png format. 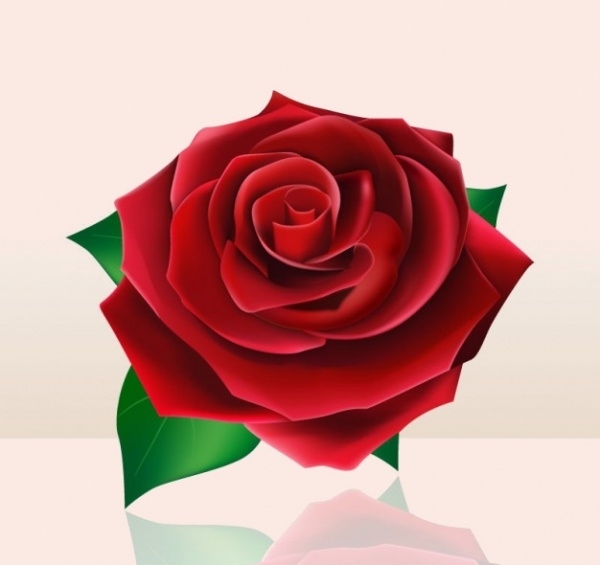 Here is a bouquet full of red roses that have digitally created. You can use this illustration as a reference and generate design ideas around it for future purposes. 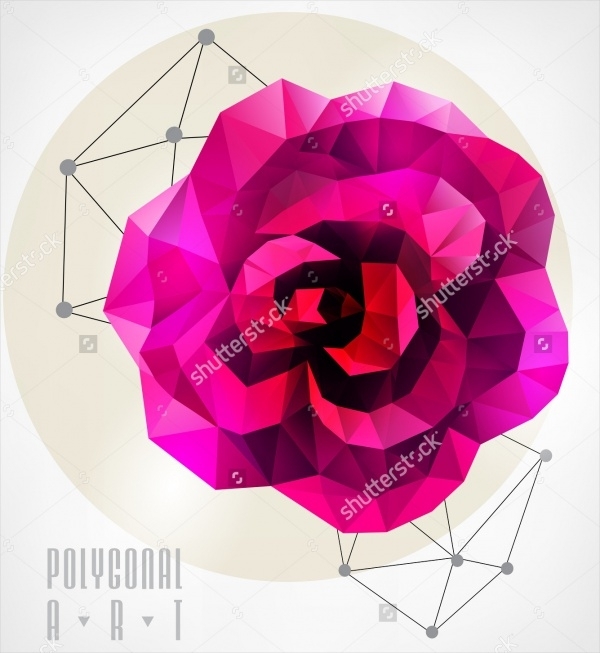 Check out this high quality stock vector illustration of a collection of red and pink roses along with their stems and leaves. 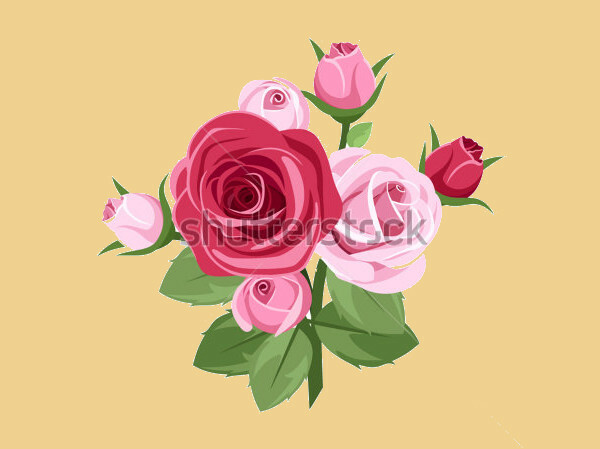 You can download this illustration for free from the given link. You saw a couple of designs in watercolor. 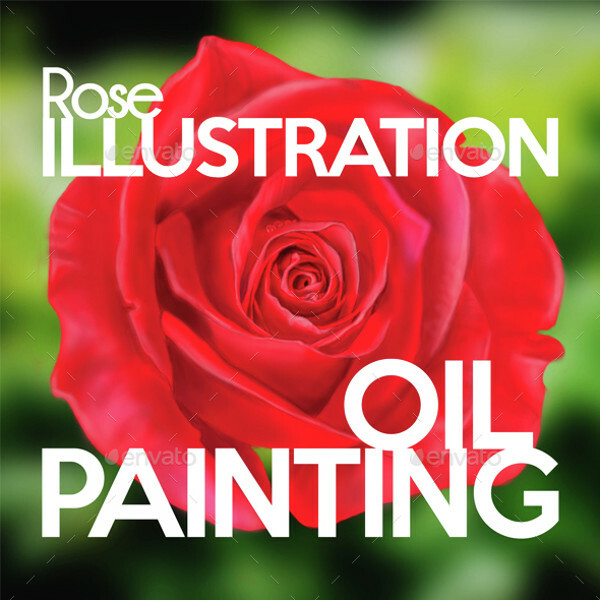 Here is a premium design of oil paint rose illustration that you can download in pdf format from the below mentioned download link. Here comes another illustration finished in watercolor and looks quite classic and vintage like because of the brilliant finish. You can download the stock vector for free form the given link. 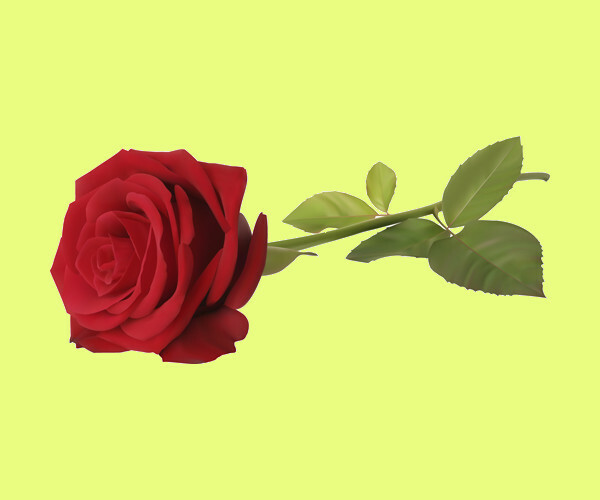 Here is not so detailed premium red rose design that you might not pay for but use as a reference for your future designs. Otherwise the design can be downloaded in editable eps file format or jpeg. Add multiple flowers and you get a bouquet. 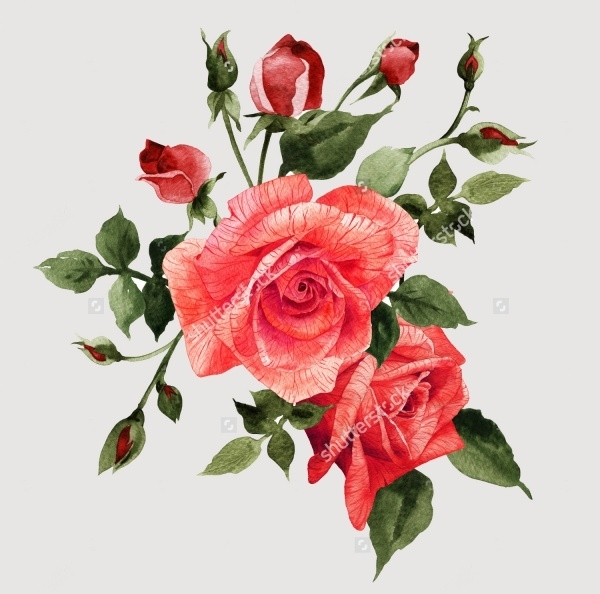 Here is a brilliant rose vector illustration where the details are such that you can see the veins in the petals as well. 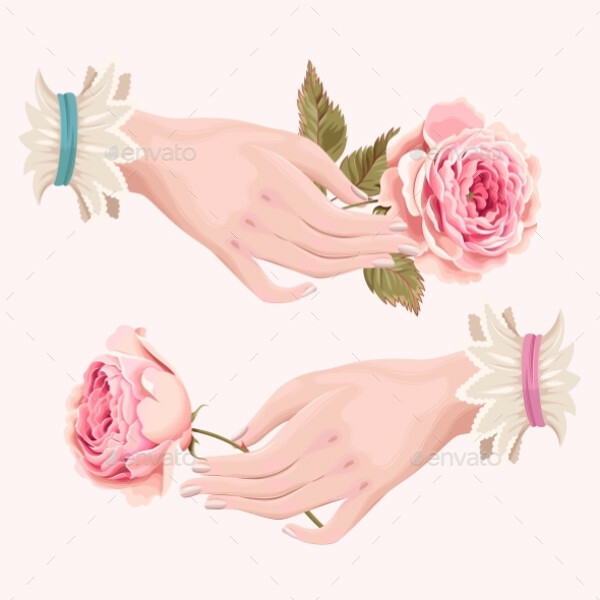 This design illustration is not just of a beautifully created rose, but also of a hand that comes into the picture holding the rose depicted. 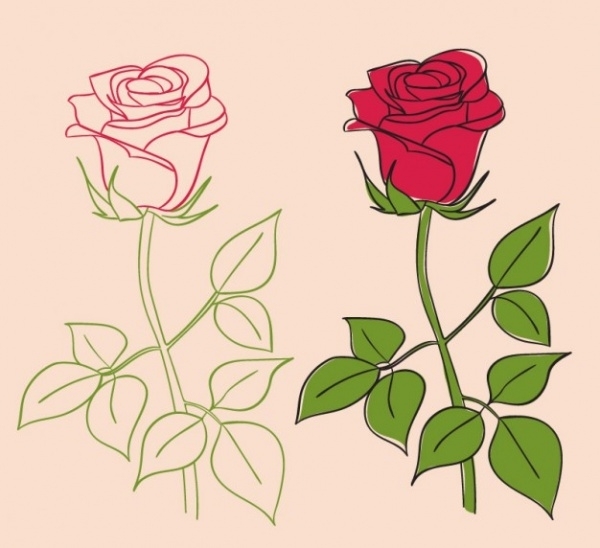 There are two such illustrations that can be downloaded for a given price. 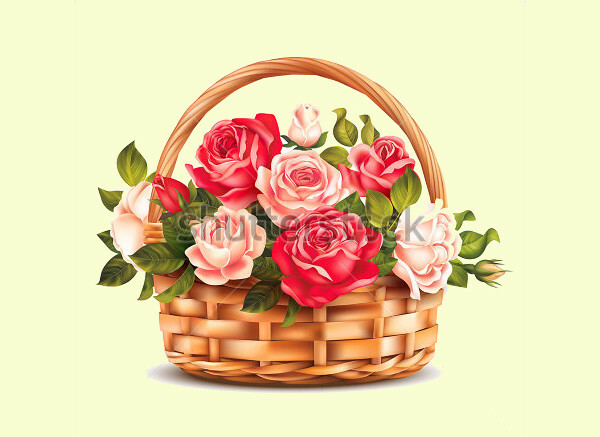 Check out this cool and fragrant design of a basket full of roses. You can download the stock vector for free and use it for personal and commercial projects. Here is another free vector illustration that contains two designs. 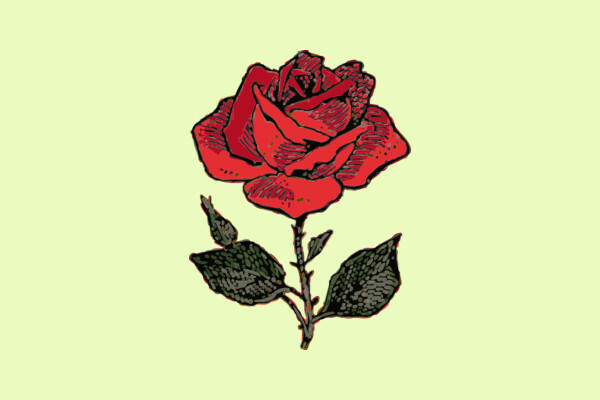 One is an outlined illustration of the rose. And the one next to it is the same outline filled with colors. 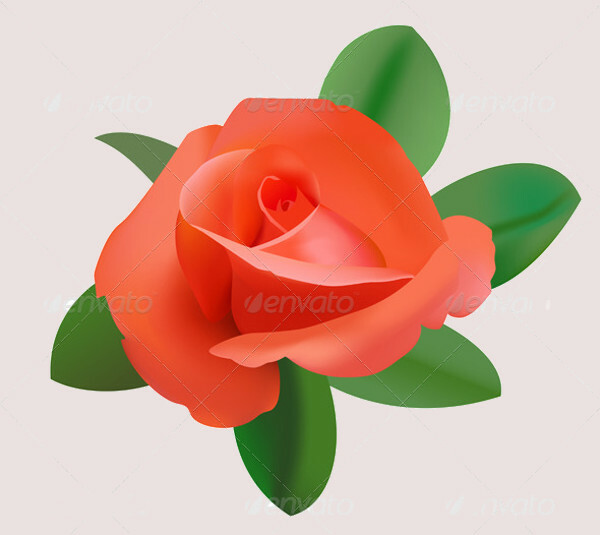 Click on the link provided below to download this image of a rose with the thorns and everything that looks quite good. 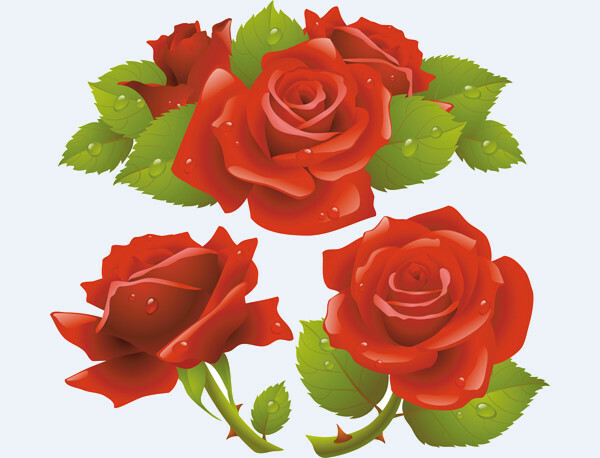 Here is a collection of another great roses illustrations that you can download as editable eps vector files. 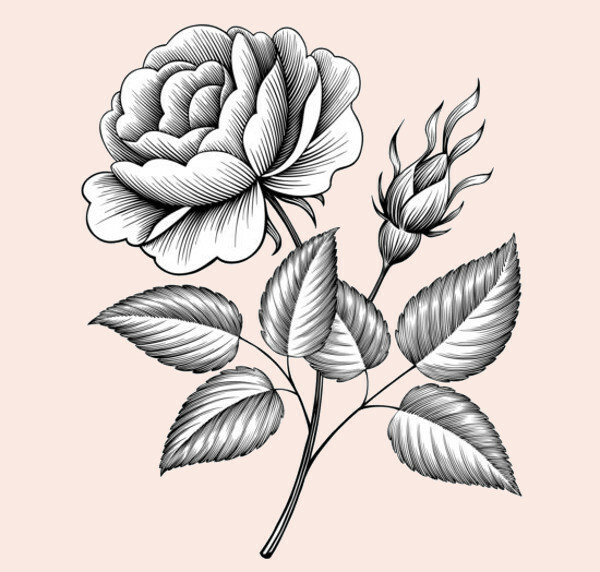 Here you must have come across hand-drawn rose illustrations, apart from pink and red, you can even create black and white rose illustrations for your project. And with a heart illustration, you can send some love to whoever you want to.